There are a lot of states which claim to be the originators of Patisa but one uniting factor for these states is the absolute love and adoration which all of us have for this sweet! 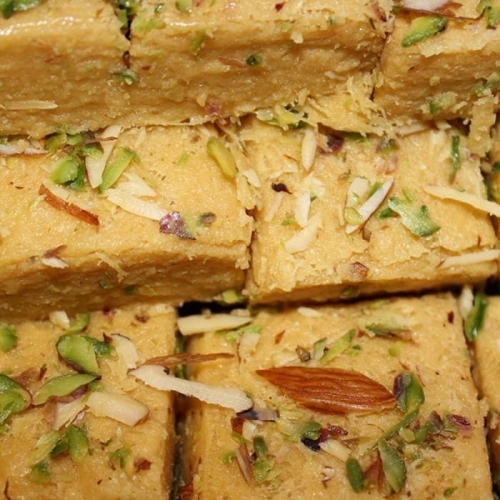 The demand for Patisa spikes during the festive season but you don’t really need a festival as reason to enjoy this! This yellow colored, exotic tasting sweet can be eaten for dessert or gifted to a loved one. You can even surprise a loved one by buying it online from FoodFeasta.com and we’d deliver it to any address you like!